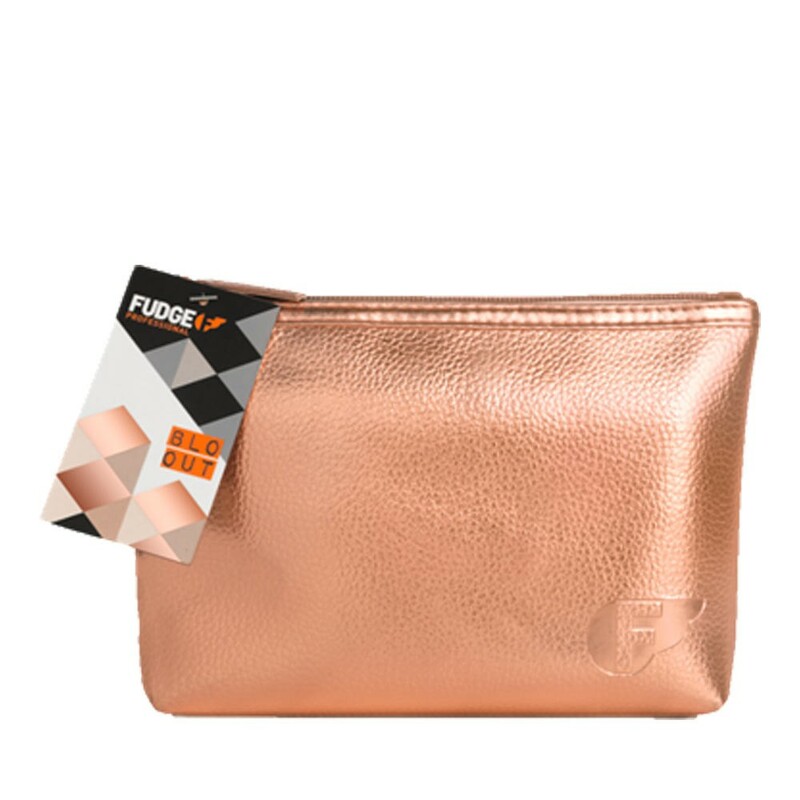 Help a loved one get the perfect blow dry this season with the Fudge Blo Out gift set. 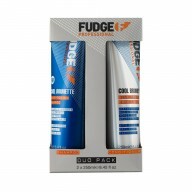 Containing the Fudge Tri-Blo Blow Dry Spray and Light Hed-Ed Oil, the set is all you need for smooth, beautiful results. 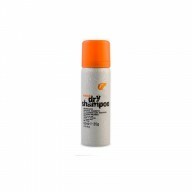 Prep and prime your hair for drying with the lightweight Tri-Blo spray. With innovative Invisi-Shield technology, hair is protected against up to 253-degree heat. 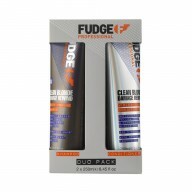 Frizz and flyaways are also a thing of the past with Fudge’s Light Hed-Ed oil, with argan oil helping to boost shine.